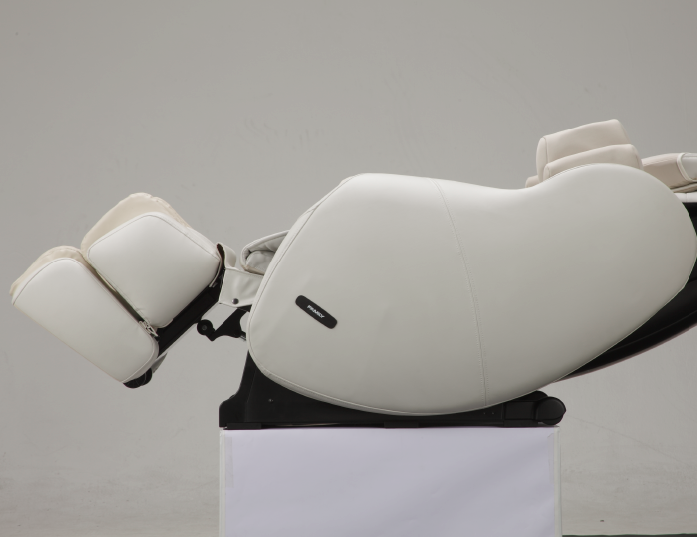 It is uniquely designed around the need we all have for greater flexibility and improved posture—keys to a healthy mind and confident self. 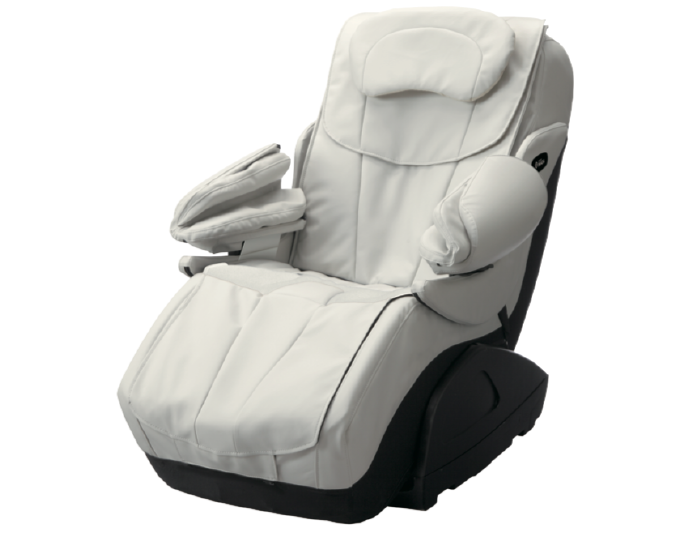 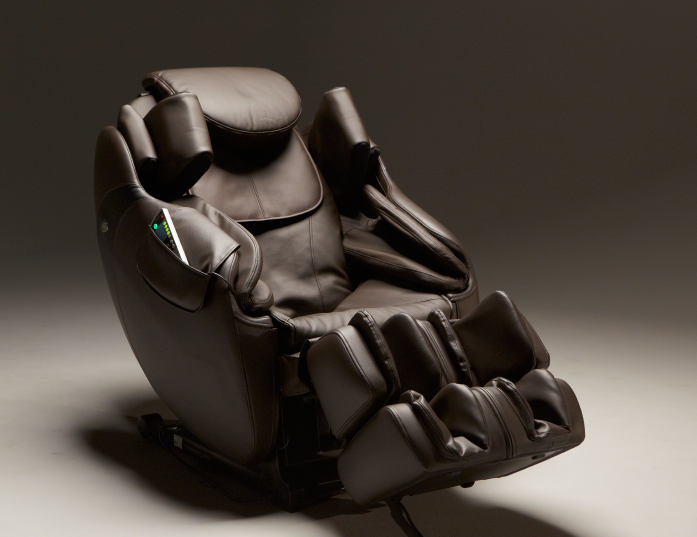 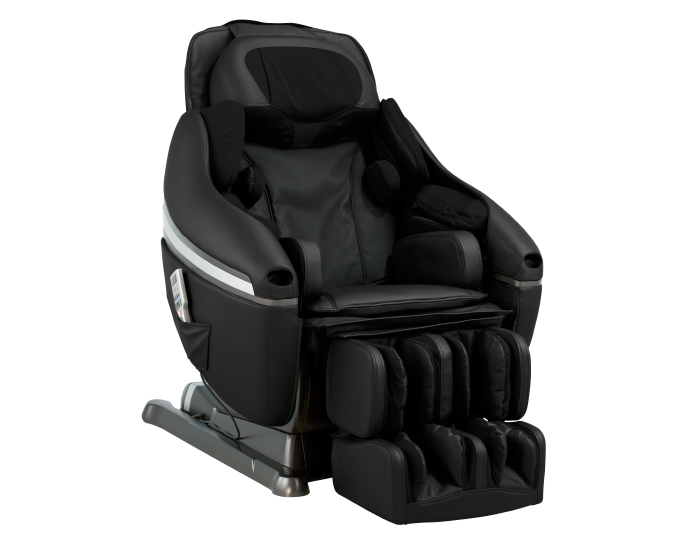 The only massage chair in the world that combines therapeutic stretching movements with traditional Japanese shiatsu massage techniques. 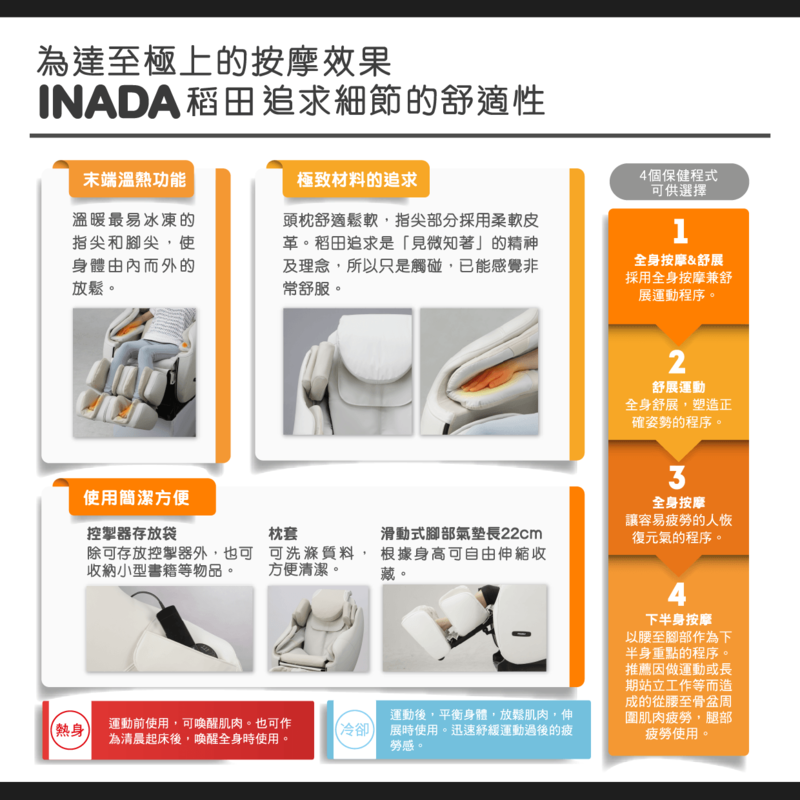 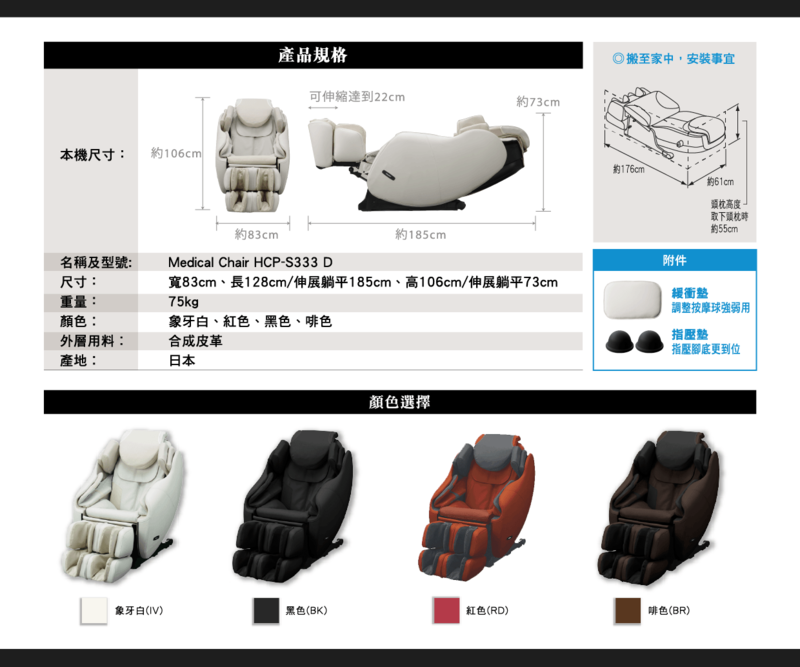 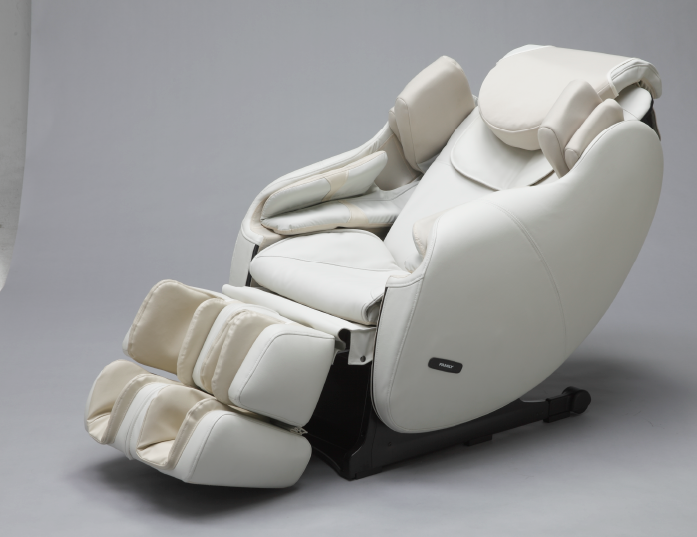 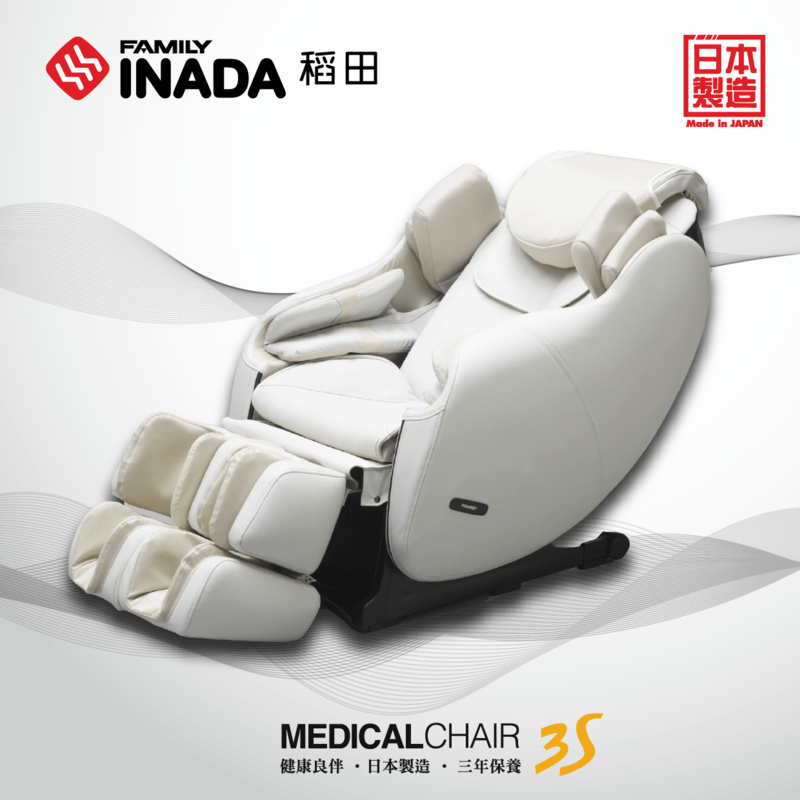 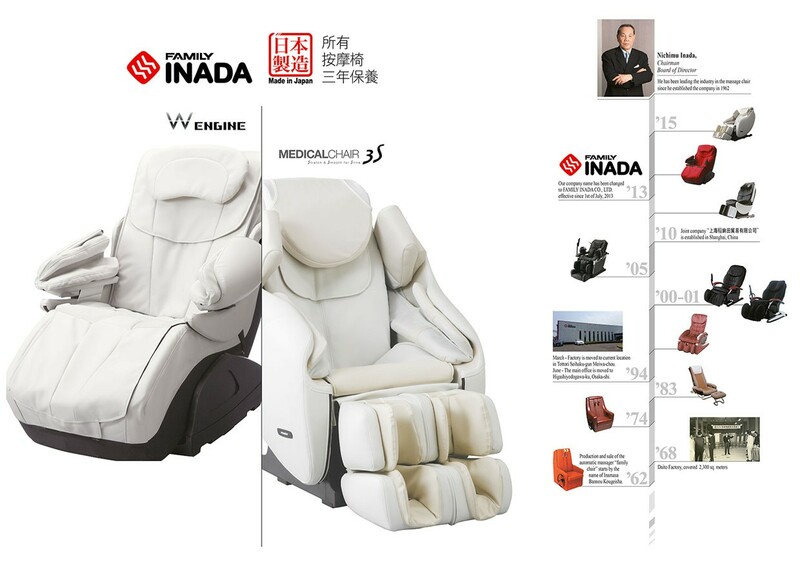 In consultation with renowned Japanese sports stretching expert, Tadashi Kaneko, Inada has taken the therapeutic possibilities of a home massage chair to a new level. 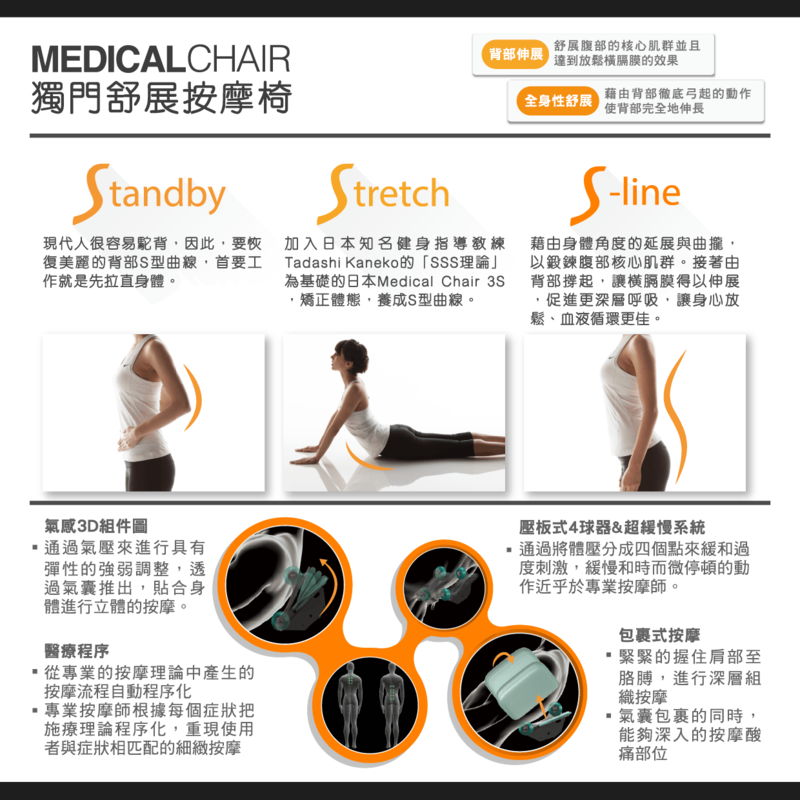 The result is freedom from pain, stiffness and poor posture.